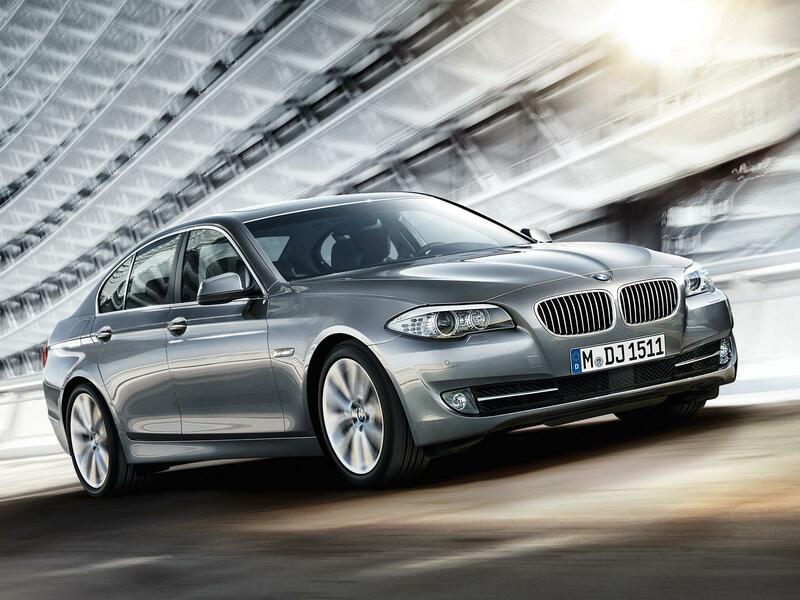 BMW vehicles are known for their luxury and their high-class features. Not everyone can afford a BMW, but those who can are always saying great things about these cars. If you are in the market for a new car and are thinking about upgrading to a BMW for the first time, or if you are a long-time fan of the car, take a look at some of the company’s best-selling models and their features below. Probably the best-selling vehicle in the entire BMW line-up, the 3 Series Sedan is an incredible car with long-lasting beauty and capabilities. In fact, it is also one of the best-selling luxury vehicles across the board. One feature that really stands out about this car is the fact that it is surprisingly fuel efficient despite being a luxury model. It can get up to 23 mpg in the city and up to 33 mpg while driving on the highway. But like other fuel-efficient cars on the market today, you should expect a higher price tag for this feature. And if you want a bit more fuel efficiency, you can instead opt for the hybrid model. A backseat that is comfortable and offers enough legroom for your passengers is also an added perk that is not found in other vehicles in this class. And as the driver, you can enjoy superior handling no matter what types of roads you find yourself on. These larger vehicles, also known as full-size cars, are also on the list of the best BMW models. 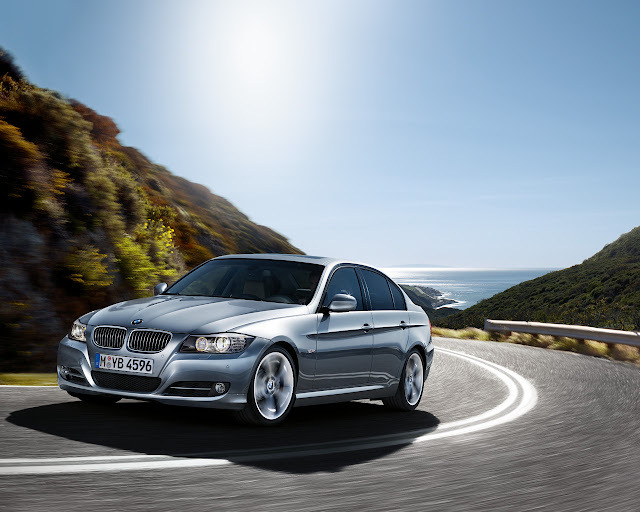 Like the 3 Series, there are several models to choose from in the 5 Series, and all are quite popular among drivers with families because they are built larger to seat more passengers comfortably. Many people claim that these cars are easy to drive, and even fun to drive. They are perfect for the teenage driver as well as the established adult driver, and they also come with decent fuel economy. You can get as much as 24 mpg while driving around in the city and up to 34 mpg on the highway, which is not bad at all. 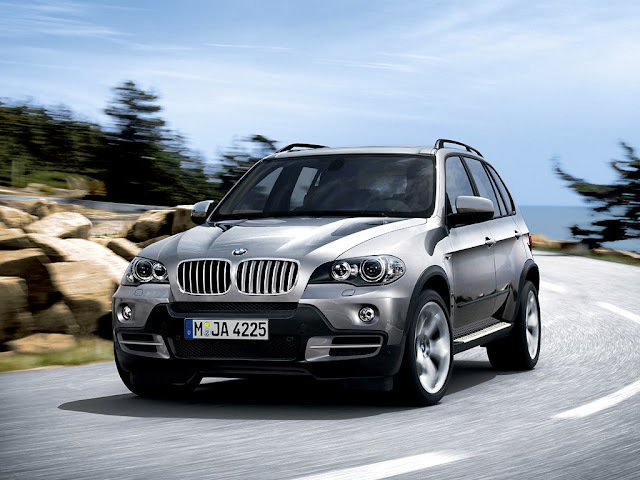 If you are looking for a sport utility vehicle that gives you plenty of power while also placing you in the lap of luxury, look no further than the X5, which is one of BMW’s most popular and best-selling models. Though it has a high starting price, it should come as no surprise if you are familiar with the BMW brand and you are aware of the fact that SUVs generally cost more than sedans. Drivers love how easy this vehicle is to manoeuvre, but be prepared to spend quite a bit of money at the pump. It only gets around 16 mpg in the city and 23 mpg on the highway. So, unfortunately, you will definitely be sacrificing your cash at the pump for the luxurious yet sporty combination that is the X5. Joseph Durrans is a renowned author of all things automotive. When getting that latest information on car leasing, Joseph visits www.goldautocontracts.com.